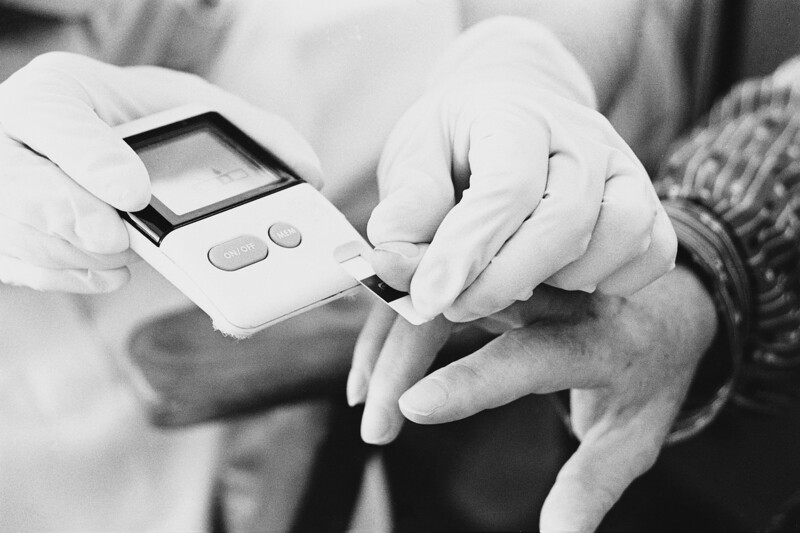 How Accurate Is Your Home Glucose Meter? David Mendosa reviewed some reviews on home blood glucose monitor accuracy and reproducibility. He was motivated by an article in Consumer Reports. You’ll want to click through his links for details. The last time I looked into this, I found that a device could receive FDA approval if it could measure accuracy to within 20% of the actual blood sugar value as determined by a laboratory machine. For a blood sugar of 200 mg/dl (11.1 mmol/l), the home device could give you a value anywhere between 160 and 240 mg/dl (8.9 to 13.3 mmol/l). That doesn’t exactly inspire confidence, does it?